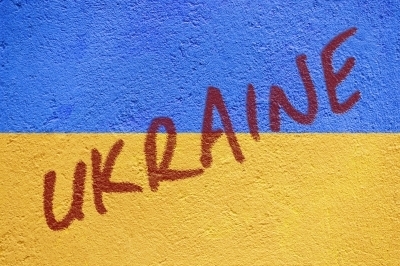 Migration and Mobility in Ukraine: what is the impact of the current military conflict? The hybrid war in Ukraine has resulted in somewhat hybrid human mobility so far. The population has been fleeing the conflict zone in East Ukraine and the trends are increasing. The real number of displaced people is unknown – for one, majority of internally displaced persons have not been registered by Ukrainian authorities; also high number of Ukrainian migrants fled to Russia and other neighbouring countries in the Eastern Neighbourhood of the EU. The current position of the IDPs is extremely precarious: authorities counted on the conflict to stop, and thus have perceived the IDPs as a very temporary phenomenon. They have been offered merely temporary, short-term solutions. Over 80% survive without any governmental help. Such vulnerability often causes migration. Increase in migration from Ukraine to the EU has been limited; also, requests for temporary stay still significantly outnumber asylum applications. The practice of the Member States has been to grant other form of protection and temporary stay permits and not refugee status to Ukrainian nationals. However, with the protracting conflict and winter coming we may expect more dramatic developments on the EU eastern border.